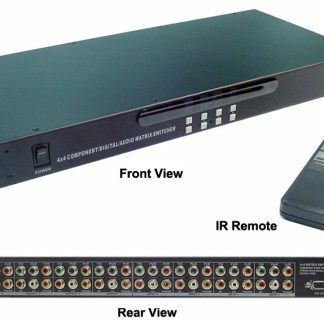 3×1 compact HDMI 1.3 switcher routes high definition video and digital audio from any one of the three sources to a single video display unit. 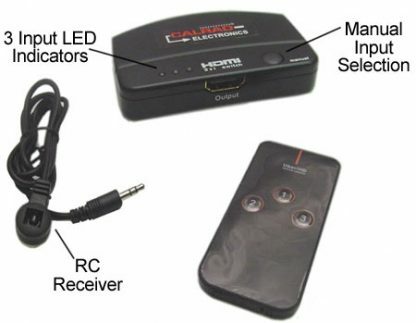 The 40-992-1.3 can be manually switched or controlled with the IR remote that is provided. 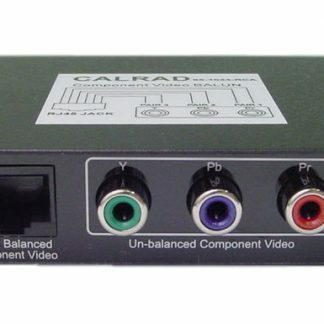 Active operation, gets power from the HDMI sources or display. 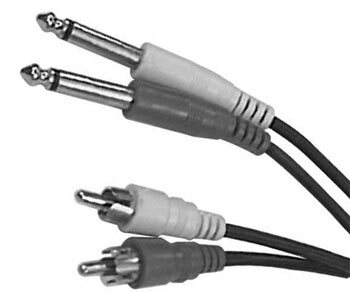 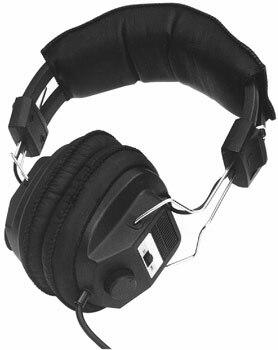 IR receiver Cable length: 3 ft. Dimensions: Length 3″ x Width 1.8″ x Height .55″. 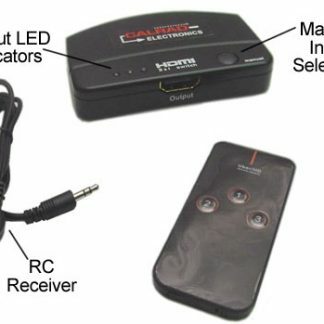 Includes external remote IR receiver and IR remote control.